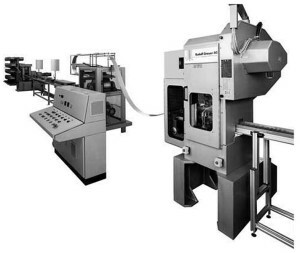 Multi-wire staple productions system MS-250 The multi-wire staple and brads manufacturing system MS-250 is designed for the volume manufacture of office, industrial and packaging staples, glued pins and brads. 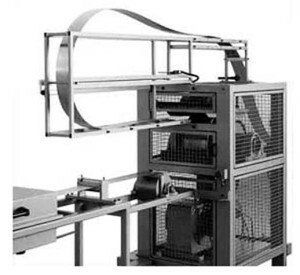 From the wire coil to the finished glued strip, the system works fully automatically. 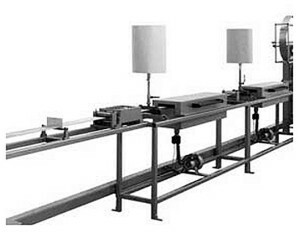 All machine and tool motions are synchronized and protected. 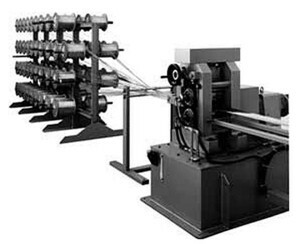 Depending on wire diameter up to 250 individual wires can be fed simultaneously. 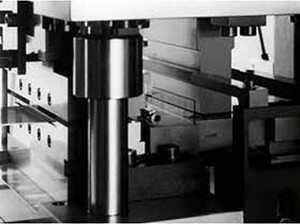 Machine parts and tools are very rigid and guarantee a trouble-free operation. 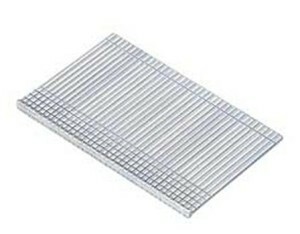 Depending on production needs, whether big or small staples or brads, the system will be delivered with an appropriate press. By setting the stroke of the feed system, as well as the stop on the bending tool, the lenghts of staple legs or pins can be changed within minutes. By changing the die inserts the staple back widths can be set. 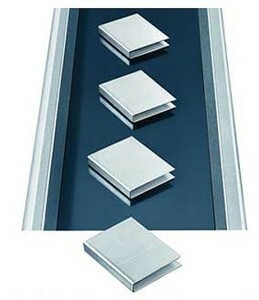 All common types of brads can be manufactured with minimum changeover time.